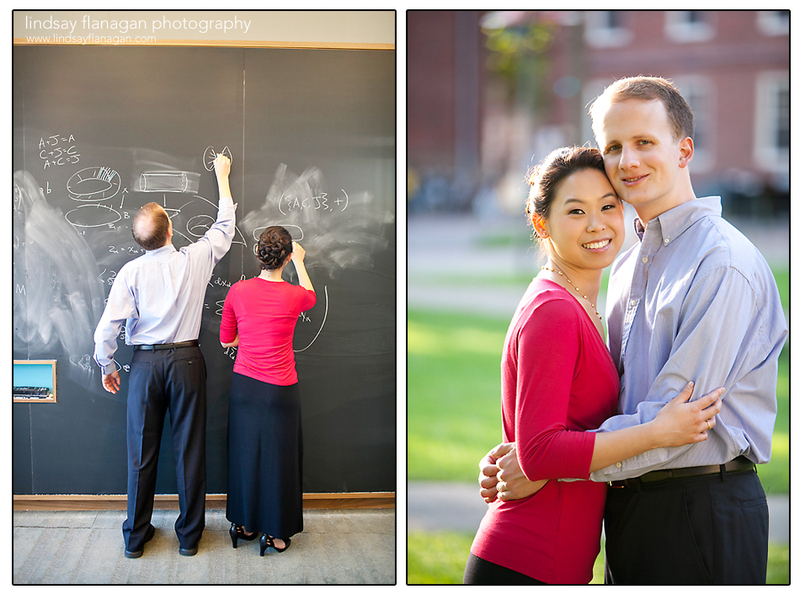 Anna and Carl are both PhD students at Harvard University in Boston, Massachusetts. Anna studies biology and Carl studies math. So what I'm saying is they are really, really smart! We walked through the gorgeous campus, hitting up some fun locations both inside and out. Anna had the feeling that something was coming, since I had asked her to reserve the whole day of February 25. We first stopped in Salem to have a nice seafood lunch. We then drove to Nahant, which is connected to the north shore of Boston by a thin strip of land. This place has some significance for us as part of our first "official" date. Since it was a windy day, the air was very clear and we had a beautiful view of the ocean. After we sat on a bench for a bit, I asked her to spend the rest of her life with me, and she said yes! We walked to the top of a hill where we had a 360-degree view around us and took a few pictures. I brought some guava juice (her favorite drink) with me for a toast, but it was so windy that we waited until we were back in the car to drink some guava juice and pray together. Then I got a big, gift-wrapped box out of the trunk and gave it to her - it was her own ice skates that I had dug out of storage! We drove back to Cambridge to meet some friends for ice skating and boba tea. It was great to share part of such a special day with our friends and some family. After that, we got some dinner together at one of our favorite restaurants. Having awakened at 7am to scout out the proposal location, I was quite tired but even more happy to be engaged to my best friend Anna! 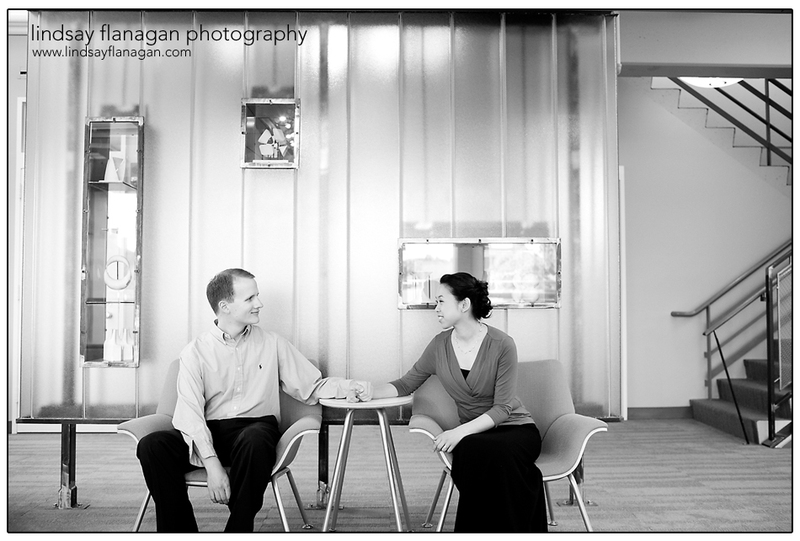 Congratulations Carl and Anna! Can't wait for your wedding at The Black Swan Country Club this fall!